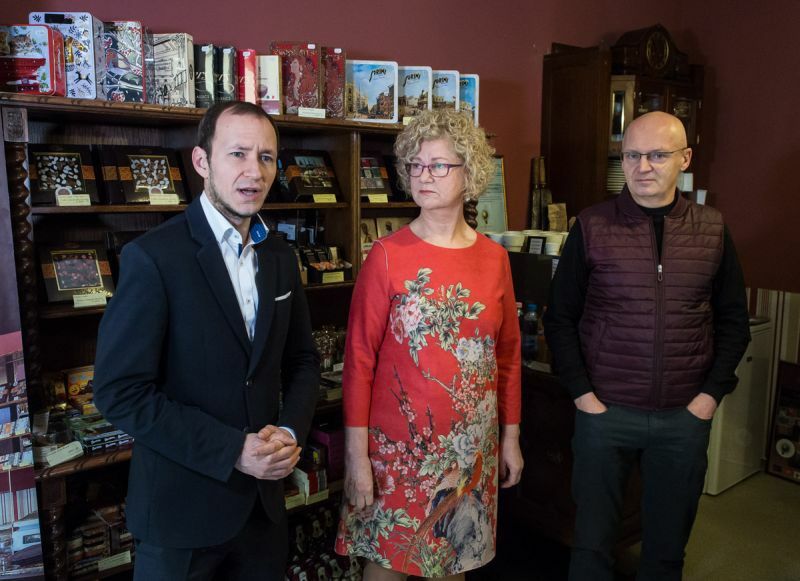 In February, beside the famous Venice Carnival in Italy, the Season’s of Carnival in Hungary brings the Carnival mood in the air with chocolates made in Hungary. For many around the world believe “chocolates are their best friend!” and cannot argue in that. Chocolate has been around the world throughout decades of civilization, it has been present yesterday, to-day and tomorrow for many sweet tooth individuals. Opening hours: February,9. 10 a-m. – 6.30 p.m. February, 10 a.m. –6 p.m.
Not too far from the capital, is the City of Pécs, the 5th largest city in Hungary which is around 2000 years old and is a popular destination for visitors interested in history and culture. Besides the entertaining events there will be professional events, offering entertainment opportunities for all ages. At the Chocolate Carnival 25 chocolate related programs at 20 stages … 18 exhibitors. During the 2 days the children on the spot: Marzipan marshalling exercise, children can make edible figures from colorful marzipan, and Chocolate Paint Chocolate Paint, and spray with tiny sugar dips. With the show at the entrance, the visitors of the Chocolate Carnival will receive a 15% discount on all exhibitions of the Zsolnay Cultural Quarter, the Labor-Interactive Magic Space, and visiting the Planetarium and the Magic Wonders. Throughout the event also a 3D printer works will be operating in the foreground. And for the really little ones: The Total Art Association is waiting for them with an animated playhouse Dumplings with Arthur. … “Gombóc Artur”. The local visitors may enjoy the Choco Carnival, as well as foreigners staying, working in the city and beside visiting the “Chocoville’s” wonderful tastes, worthwhile to roll over to the remarkable venues such as: the Csontváry Museum, the Synagogue, Pécs Cathedral, Sopianae Early Christian Mausoleum, famous Zsolnay ceramics and Turkish ruins, Mosque of Pasha Qasim, Zsolnay Fountain at the downtown venue. Also to visit the one-and-only Beatles Museum in Central Europe. Pécs is the 5th largest city in Hungary is around 2000 years old and this city is a popular destination for visitors interested in history and culture. Was more than 4000 last year’s visitor number, and hopefully there will be more visitors to experience the smooth mouth-watering tastes.